I find mens shaving creams/gels to work better for me than those intended for women. 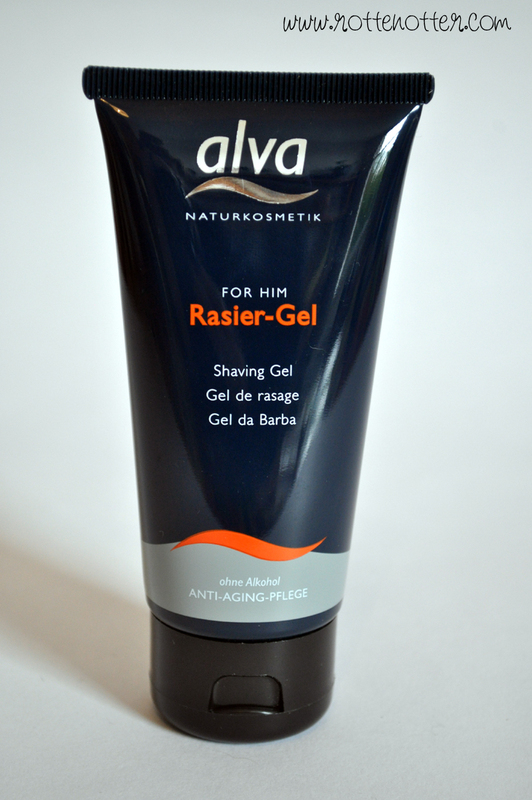 I haven't used a shaving gel before though, only creams, so this one by Alva* is a bit new for me. I really like the scent, your typical mens after shave or cologne. I shave my legs at night so the scent doesn't interfere with any perfume I'm using. I found that it didn't really lather and stay while shaving both legs. Because of this I found myself using more product than I'd have liked so I've gone through the gel rather quickly. I haven't had any irritation from shaving which is always a great thing as I have sensitive eczema prone skin. It also never dried my skin out which I've found with other shaving products. This 75ml tube costs £7.20 which I find just a little bit too expensive as I've gone through it so quickly. I wouldn't re-purchase as I find Bluebeards Revenge works better and is cheaper. You can find out more about this product and purchase from Mypure.